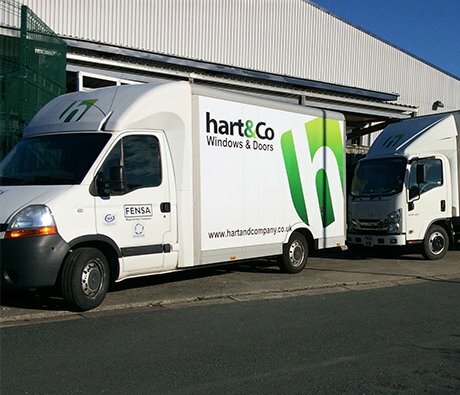 Hart & Co are manufacturers of premium quality uPVC windows & doors. Hart & Co composite doors combine outstanding performance with stunning beauty to provide you with a truly grand entrance to your home. 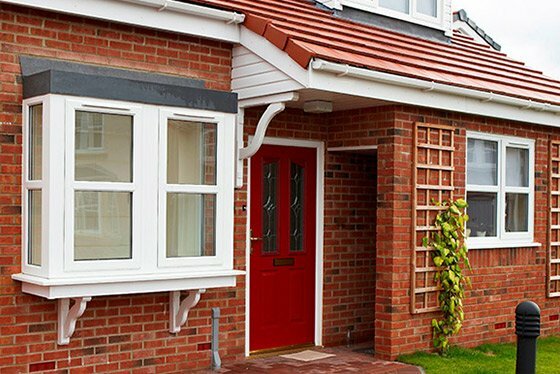 Hart & Co is a leading manufacturer of uPVC windows made from the REHAU TOTAL 70 window & door system. 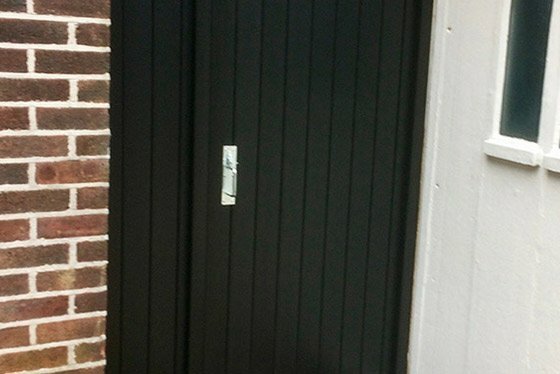 Hart & Co has developed TimberSmart Recycled Plastic Gates to offer a sustainable long-term replacement for traditional timber gates. 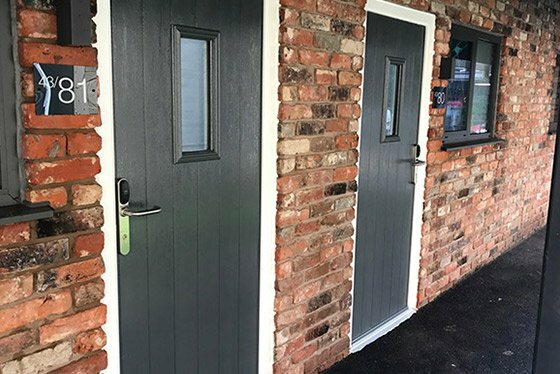 Established in 1979, Hart & Co has evolved from a joinery manufacturer to become one of the North West’s leading REHAU uPVC window and door fabricators. In 2010 we set up a specialist Fire Division to fabricate 30 minute fire rated uPVC window frames and we’re one of the few UK companies to hold the accreditation to manufacture fire windows. We offer delivery on our products for all our customers. Find out more by contacting us today. We trust our products. That’s why we offer a 10 year guarantee on any windows, and doors purchased from us. Our team of experienced installers work quickly, cleanly & efficiently to get the job done to the highest standards and on time.